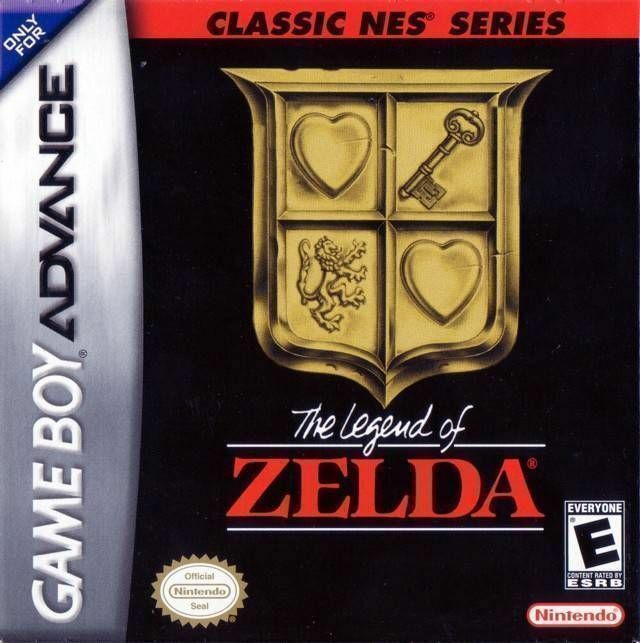 Classic NES Series: The Legend of Zelda is a direct port of the original The Legend of Zelda. It was released on the Game Boy Advance along with a multitude of other titles, and is among the best. Previous Post Classic NES – Super Mario Bros.